Dragon Ball Super Episode 101: Ep101 is due today and fans are eagerly waiting for it. In the last couple of episodes, we got to see how the teams from different Universes have been doing in the ongoing Tournament of Power. So far, we have seen that Universe 7 lost its first fighter and Goku helped Caulifla to transform into Super Saiyan 2. The glimpse of jealous Kale on seeing Goku helping Caulifla was seen. It is expected that Goku will join some other forces to defeat a group of fighters. 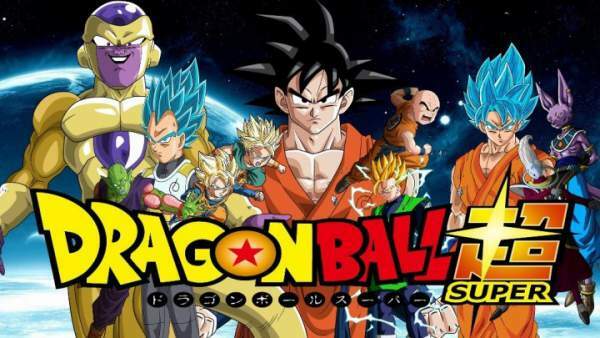 There are many legal streaming sites where the fan can enjoy watching the latest episodes of DBS (DBZ). A few of them are free but most of them involve some subscription. But, there is a way by which you can watch favorite series for free. You just need to register on Crunchyball.com and enjoy a 14-day free trail. If you like, you can pay and become an official member of the site in the long run. Goku will team up with Kale and Caulifla to defeat someone. He challenged Jiren to fight. But, Jiren is not going to fight him. However, he will send five of his Pride Troopers to attack him. It is the time when Goku will need the help of Caulifla and Kale. So, the next episode of DBS is surely going to be exciting. Watch: El Clasico 2017 Live Stream. It is slated to release on July 30, 2017, at 9 am JST (5:30 am IST) on Sunday. It airs on Fuji TV and Crunchyball. Stay tuned to TheReporterTimes for latest DBS news and other anime updates.